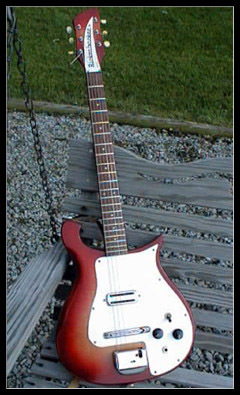 Rickenbacker® Model 425 "Student Model"
This was just a variation made at one time, using a low cost Japanese-made vibrato. 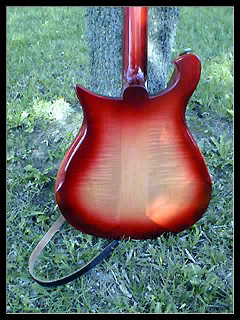 It was intended as an inexpensive student guitar, just as the Electro's were. 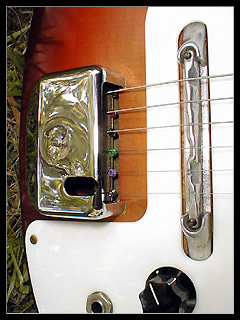 The serial numbers on these were usually stamped on the vibrato mounting plate, under the cover. On few it was stamped on the cover itself, but the metal didn't hold up well to stamping.